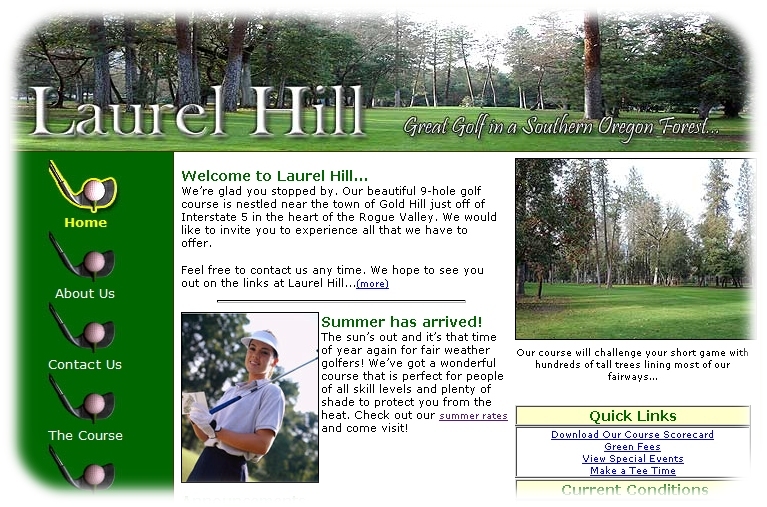 I prefer to coach at Laurel Hill Golf Course for several reasons that benefit my clients. 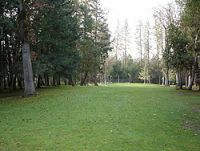 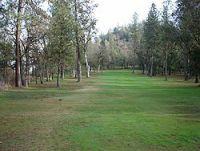 The location of the course is not only conveniently located in Gold Hill between Grants Pass and Medford but it also provides a realistic mix of the local terrain. It is separated from all city noise, provide pleasantly challenging course and is both beautiful and fun. 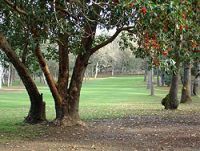 The staff members at Laurel Hill Golf Course are extremely accommodating. 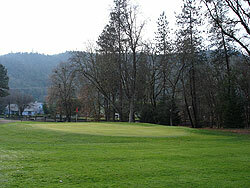 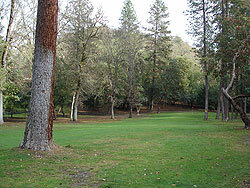 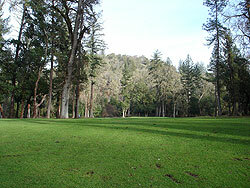 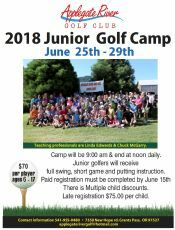 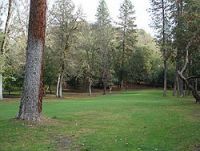 Laurel Hill Golf Course is located at 9450 Old Stage Road in Gold Hill, OR. 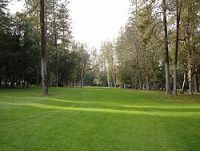 Just click on the Mapquest map below to get a live map and driving directions. 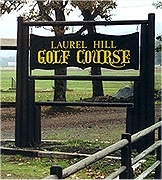 Laurel Hill owes its popularity to two factors: it is challenging enough for expert players, and short enough not to intimidate beginners. 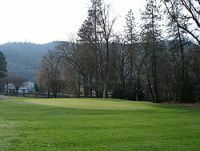 Secondly, for nearly 30 years we’ve been devoted to providing good golf along with good food and drink in a friendly atmosphere, at a reasonable price - right in a beautiful forest in Gold Hill, Oregon just off of Interstate 5. 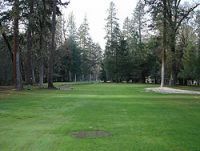 The course is open to the public year-round, and has a small membership of about 20 people or families who pay an annual fee. For most of the year, we have an all-day rate of $15 for men (on Thursdays) and women (on Mondays). During the summer, the course is closed after 4:30 Wednesday afternoons for the men's twilight league.